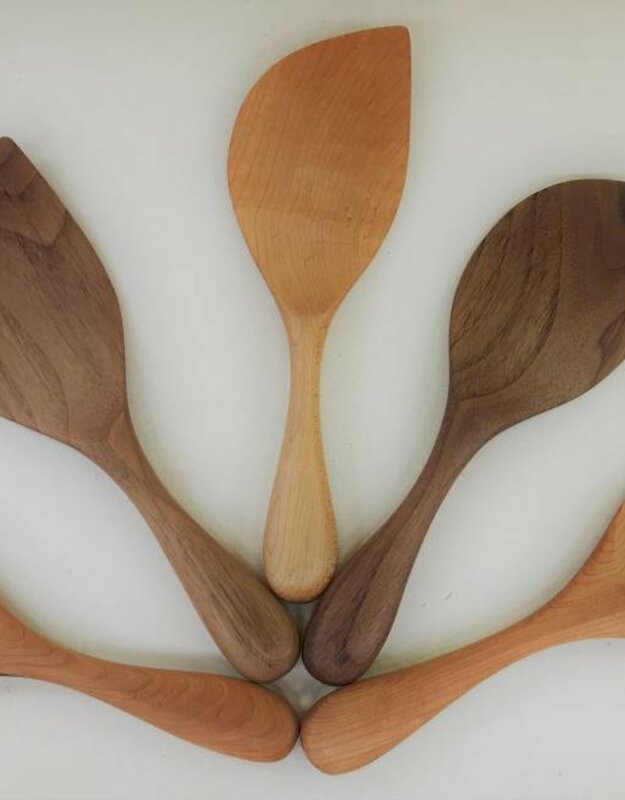 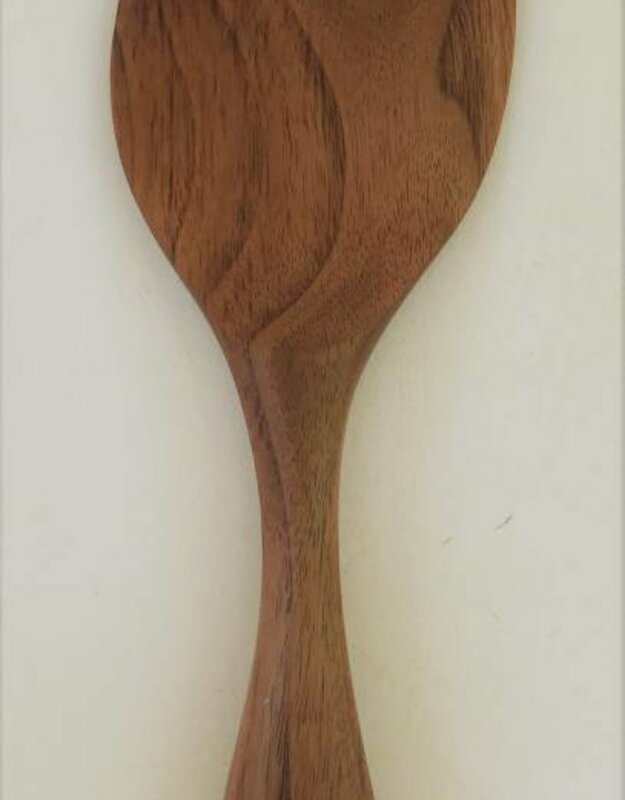 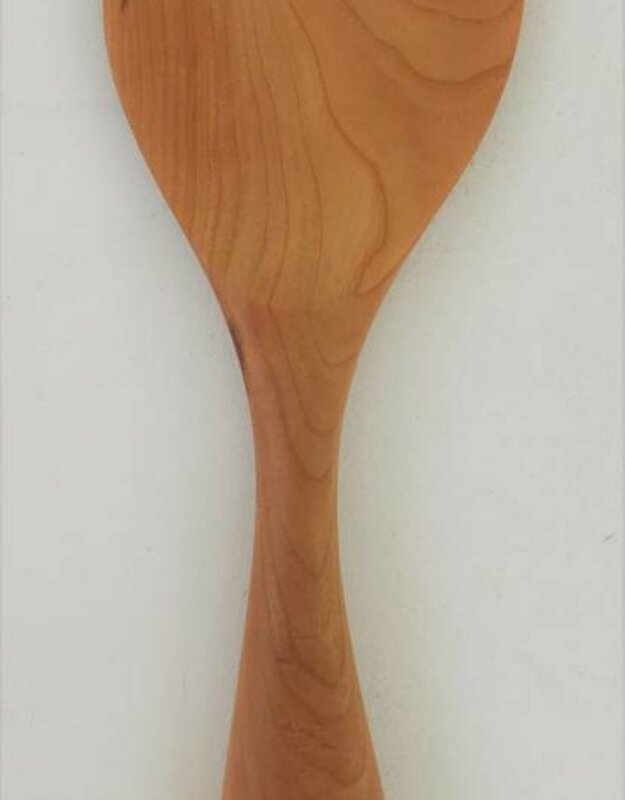 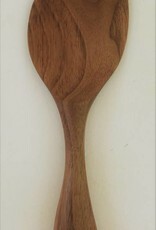 These lovely hand crafted spoons are perfect for using with your casseroles. 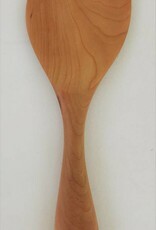 Nice wide area and a point to get all the "goodness" out of the corners of the casserole dish. 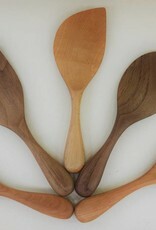 Every kitchen should have at least 1 of these!